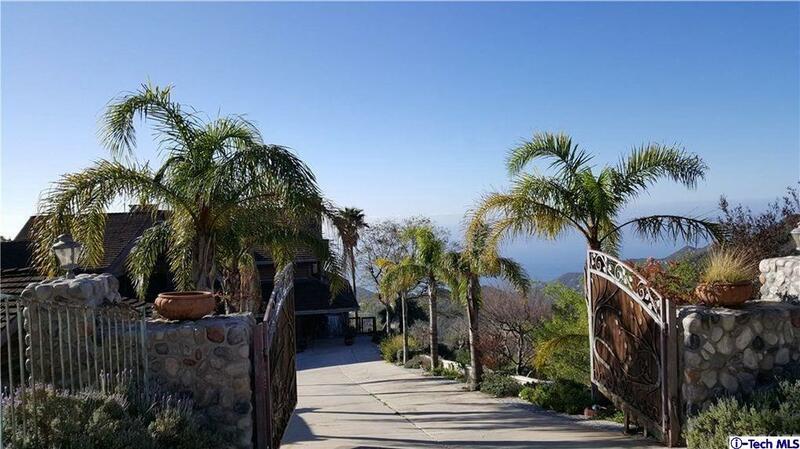 A private gated resort oasis awaits you with open arms perched in a gated community in the Malibu mountains. 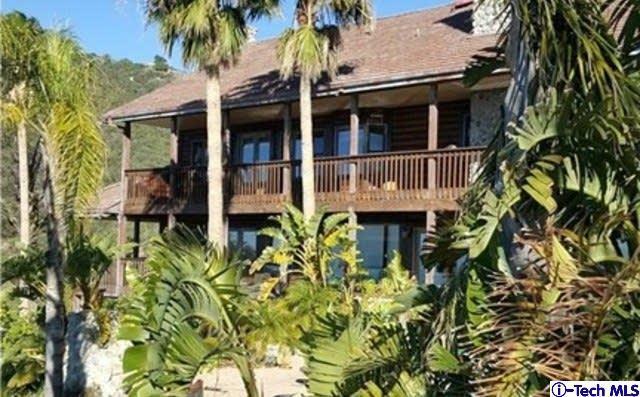 Amazing ocean views and the Channel islands complete with a separate guest house and an additional attached guest quarters. 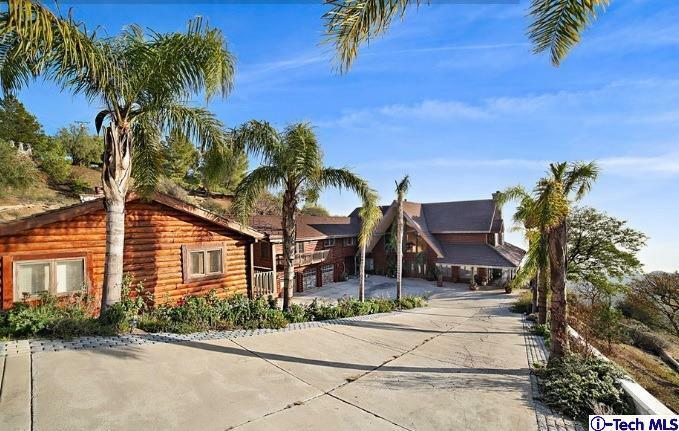 An architectural Chalet/Log cabin design on 2.42 acres provides plenty of room for a large family or great for a potential income rental property. 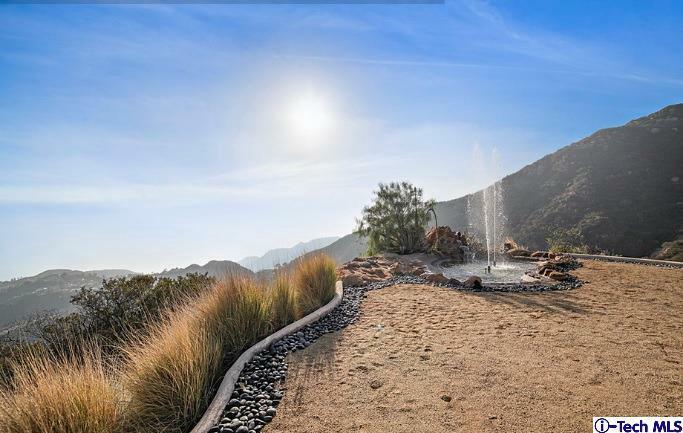 A large motor court with a double gated entrance provides plenty of parking and room for an RV or two. 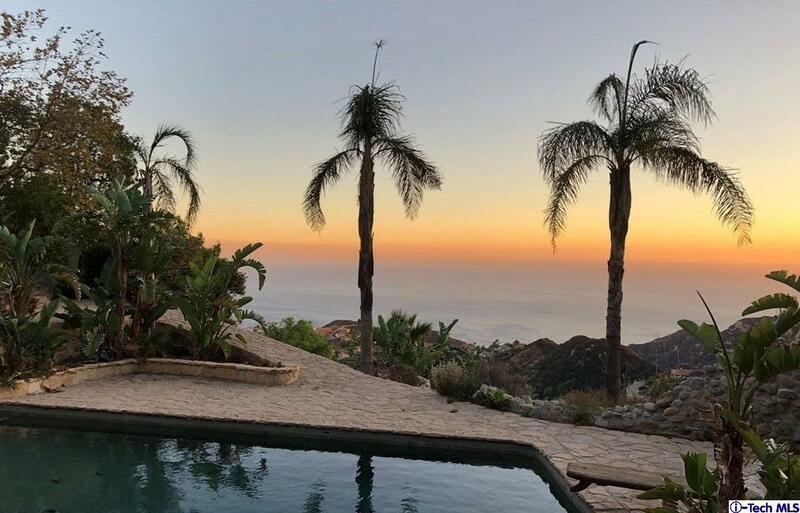 This Malibu resort style property with a zen atmosphere provides amazing tranquil sunsets after a day of basking in the sun, a dip in the pool and a short relaxing stay in the spa. 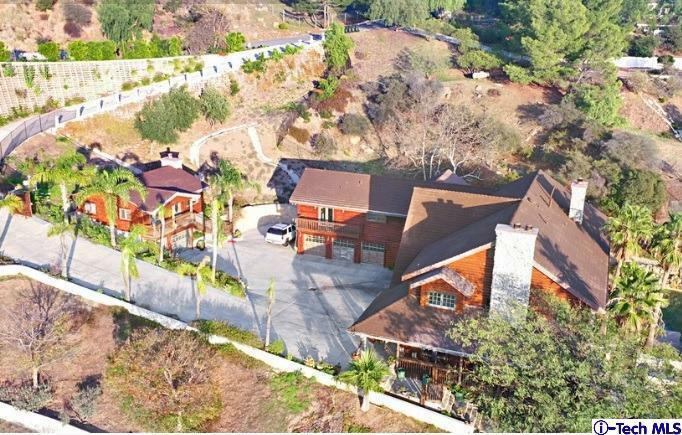 There is a railed walkway that comes from the house to a viewing spot where you can sit down and enjoy nature's bounty at its best. 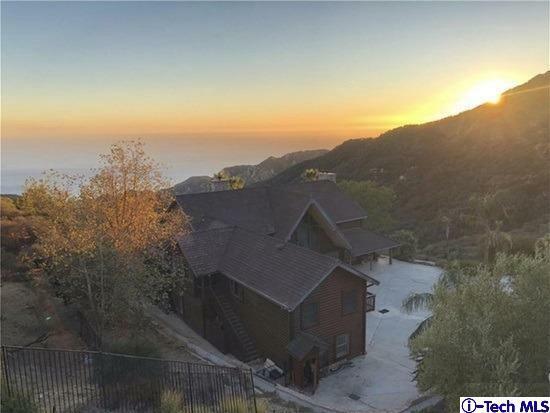 This hidden oasis offers space, security and privacy that can be a challenge in Malibu to obtain a truly bohemian Malibu lifestyle everyone dreams about and now can be yours to enjoy. 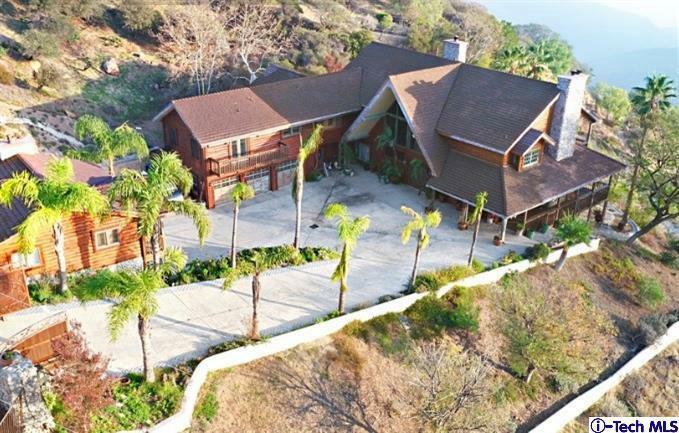 Please send more information about 333 MOONRISE, Malibu, CA 90265. Thank you.